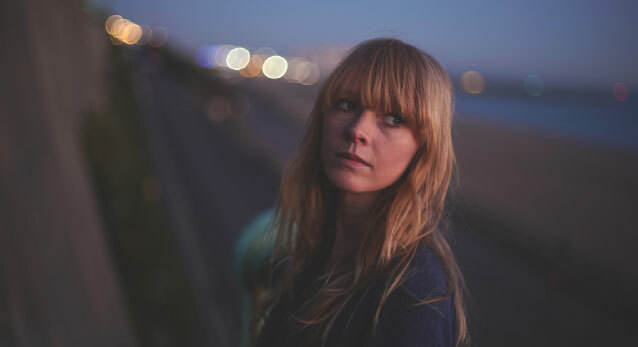 Lucy Rose is a singer/songwriter from Warwickshire, England. Lucy’s career began in earnest in 2008, where her first forays into music included touring as a backing vocalist for Razorlight and guest vocals on Bombay Bicycle Club’s Flaws album. Lucy signed to Columbia and released two albums through them; Like I Used To, in September 2012 and Work It Out in July 2015. While working on her second album, Lucy appeared as a guest vocalist on albums by artists such as Manic Street Preachers, rapper Ghostpoet, and (again) Bombay Bicycle Club. She also contributed vocals to Logic’s 2015 LP, The Incredible True Story. In 2016 Lucy reached out to her audience in Latin America and organized a two-month tour. She traveled with only a guitar and a backpack, playing shows for free and staying with fans, all the while filming her experiences for a mini-documentary. 2017 saw the release of Lucy’s third studio album, Something’s Changing, recorded in Brighton with Tim Bidwell (Kate Walsh, Fink). Released by Communion Music and Arts & Crafts, the album featured guest vocals from Elena Tonra (Daughter), Marcus Hamblett (Bear’s Den), Emma Gatrill (Matthew and the Atlas), and the Staves.